Lost in the crowded streets of New Orleans is Lauren & Thomas Moorestead, American Football punter and kickoff specialist for the New Orleans Saints. An iconic location of New Orleans, Cafe Du Monde had to be the place where I did their engagement session. Love the candid feel I get here. 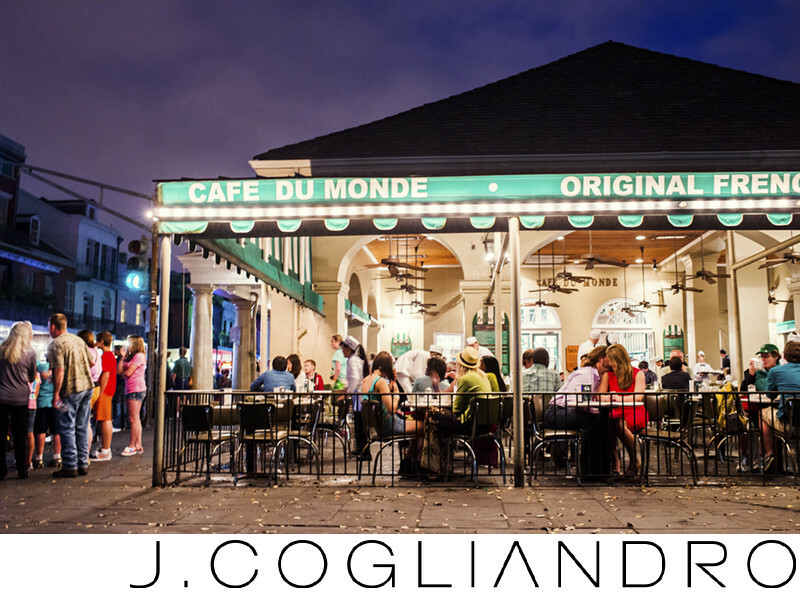 Location: Cafe Du Monde, New Orleans, LA.